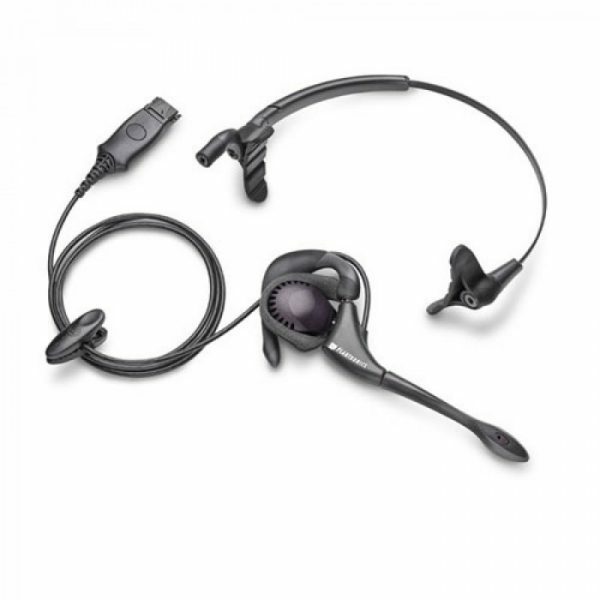 Plantronics H171N DuoPro Headset - Headsets Direct, Inc.
H171N DuoPro Headset has been discontinued. The most versatile headset ever! Plantronics H171N is a unique, convertible headset incorporating the latest ergonomic innovations, with Plantronics superior noise-canceling microphone technology. 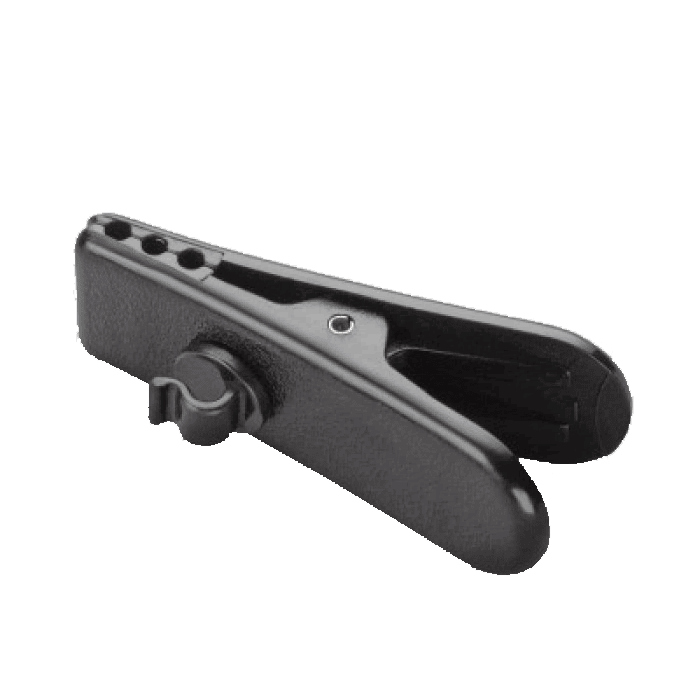 With the noise-canceling microphone, the transmission of background noise is greatly reduced, making it easier for the person you’re having a conversation with to hear you. This is especially important for offices with employees in close proximity of each other. The H171N offers a choice of wearing styles designed to suit individual preferences. Included with each H171N is a double temple pad headband, which distributes the weight of the headset onto your temples; totally eliminating any pressure around or on the ear. For individuals who prefer wearing their headset over the ear, rather than over their head, the H171N provides a flexible ear loop designed to conform to the shape of your ear. Included is a soft foam ear cushion, which further enhances comfortability for the over-the-ear wearer. In addition to the over the head and the over the ear styles, you may also choose an optional neckband version of the H171N. With three wearing styles to choose from the H171N headset guarantees a comfortable fit for every individual. 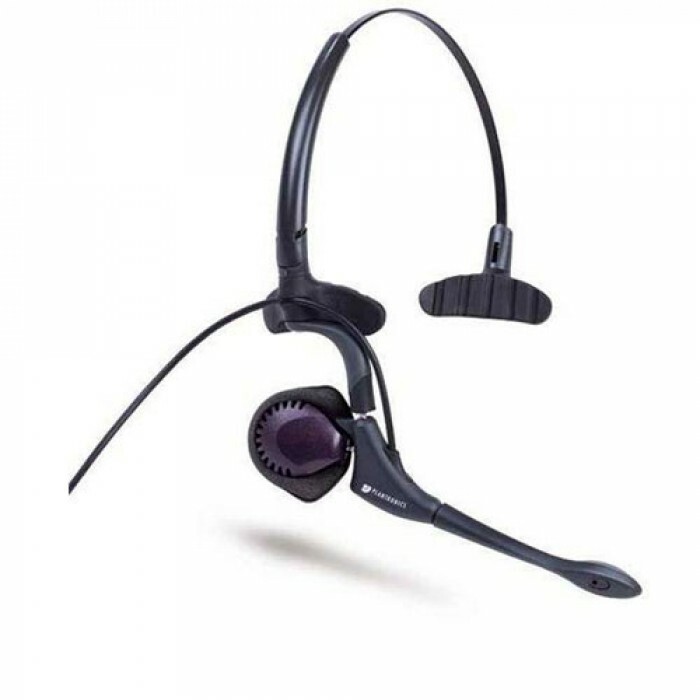 The DuoPro family of headsets were the first from Plantronics to incorporate electronic circuitry into the quick disconnect connection located at the end of the cable. This allowed for a lighter weight headset! • Plantronics compatibility. 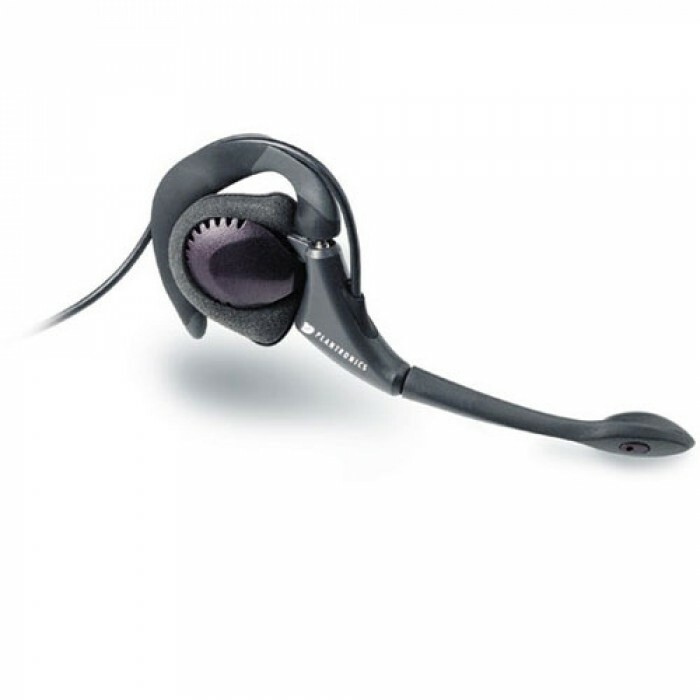 H171N DuoPro works with all Plantronics audio processors and USB-to-headset adapters. • Advanced ergonomic design of the H171N provides superior balance, ﬁt and comfort. • Noise-canceling – Filters out background sounds for heightened speech clarity. Delivered super promptly. Works very well. No problems.